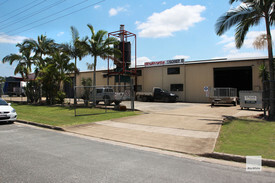 The Brookes St Industrial Park, Nambour is located just off the Bruce Highway and provides easy access in and out of the complex. 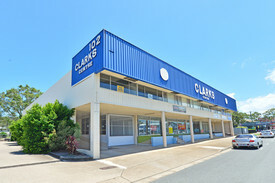 It is clean tidy and highly sought after with a very limited supply of small sheds for lease on the Sunshine Coast. 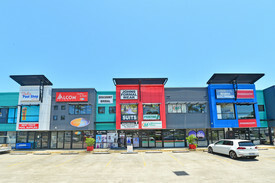 The current tenant has recently signed a 12 month lease and is very happy, it is unlikely that they would vacate when there lease ends at this stage but if they did another tenant would slip right in there place with the demand for small sheds growing rapidly as the Sunshine Coast continues to develop. Please contact our agents to arrange an inspection or to request further information.